IMPORTANT NOTE : All presented, demonstrated layouts has been prepared for only show you visually how capable of and what can you do with it in different industries. 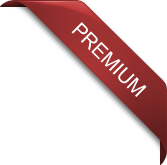 Used images in previews such as slider images, thumbnail, all conceptual images NOT INCLUDED in the package due to copyright issues. SEO . We use heading tag(H1, H2, H3,…) for title which is good practice for search engine site. Main contents are moved above sidebars(including both sidebar layout), now search engine will easily fine your main contents first. Also, ‘alt’ tag for images is supported. This is also help search engine to analyst your site easily. IMPORTANT NOTE : All presented demonstrated layouts has been prepared for only show you visually how capable of and what can you do with it in different industries. Used images in previews such as slider images, thumbnail, all conceptual images NOT INCLUDED in the package due to copyright issues. 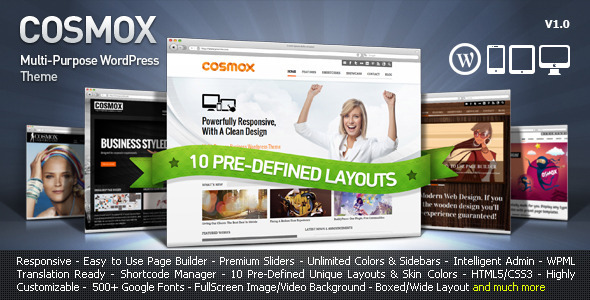 Includes Awesome Revolution Slider Plug-in – $15 Value! Thanks for this post! we create useful themes.